When Matthew Mu and two of his classmates noticed an opening for a new learning opportunity at their school, they took action. 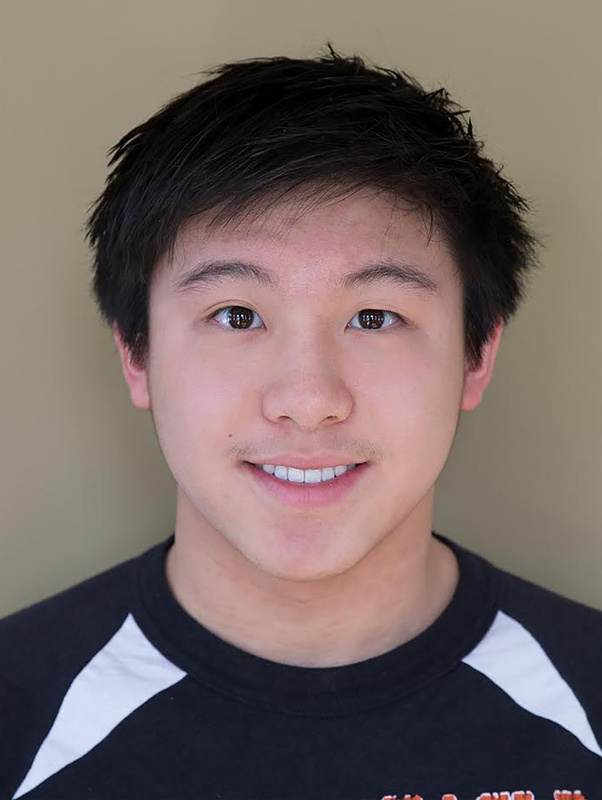 Matthew, a 2-time Carson Scholar from the Gilman School in Baltimore, is one of three founders of the Gilman Hydroponics Initiative, an afterschool club that provides an interactive classroom for future students to learn about hydroponics and agriculture. 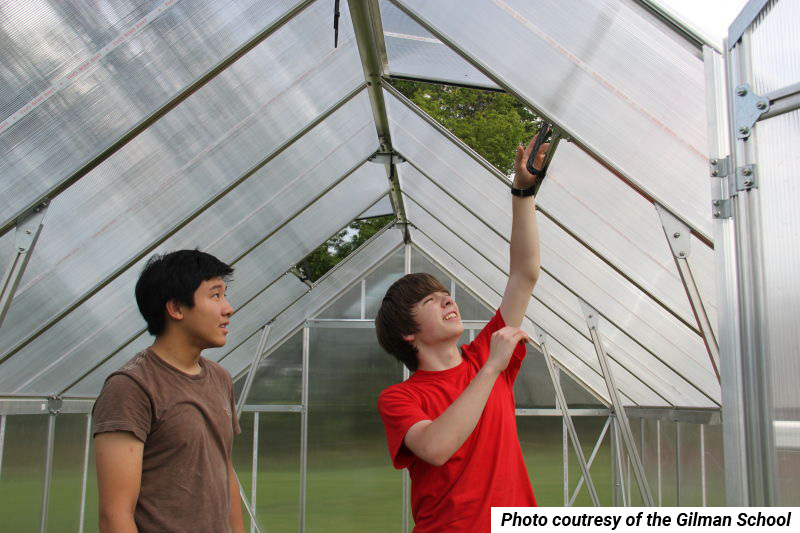 From conception to construction, they built a greenhouse in hopes of using it to successfully grow plants without soil. Using nutrient film techniques and a drip system, they were able to grow plants year-round at a low cost. 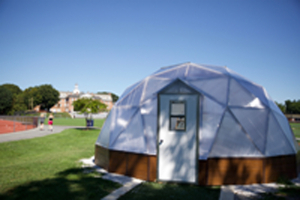 After their first greenhouse was destroyed in a storm, Matthew and the team built a new geodesic dome with 300 square feet of growing space, implementing two new growing systems and recruiting fellow students to carry on the greenhouse after they graduate. 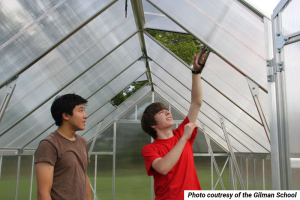 Before graduating in 2018, Matthew’s dream of spreading the knowledge of alternative horticulture became a reality as other schools began working with Gilman on their hydroponics initiative. Their project was featured in an article on purpose-based learning in the spring 2018 edition of Independent School Magazine. While he spends the school year perfecting hydroponics systems, Matthew’s summers are spent helping others around the world. 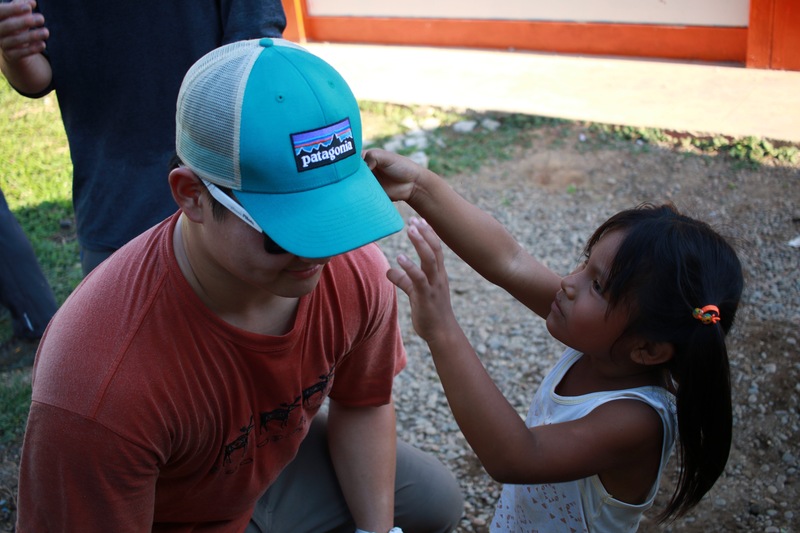 As a member of the World Leadership School, Matthew traveled to Peru to volunteer in a small indigenous village in the Amazon basin. His group constructed lights on a school soccer field so that students could practice and play at night, taught English and Spanish, and visited the homes of local families, sitting around the dinner table and learning about each other’s cultures and values. Now that the torch has been passed on to the next generation of young scientists, Matthew looks forward to his next adventure: attending Harvard College this fall, where he plans to pursue a career in law. He hopes to make an impact on America’s educational system to produce educated and thoughtful future leaders. Matthew’s scholarship was sponsored by The Kahlert Foundation.